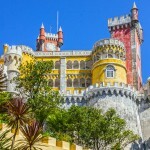 Special Private Tour for Cruise Ship Passengers docking in Lisbon. 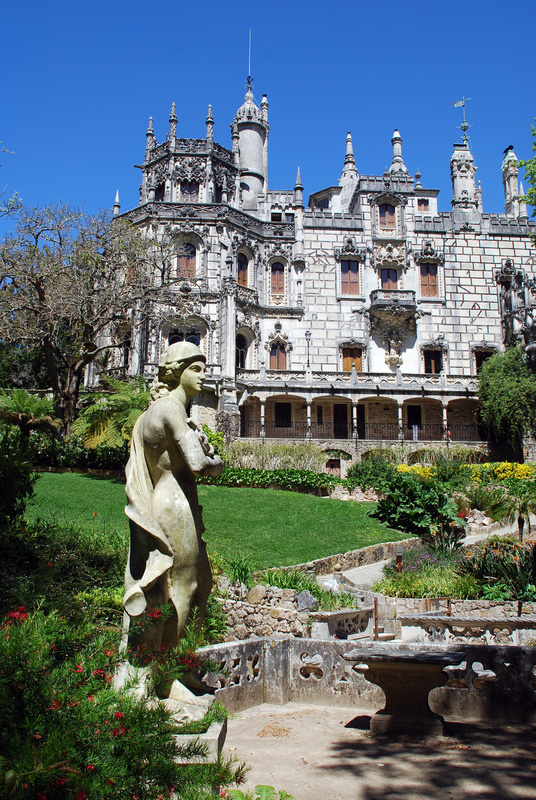 Discover Sintra, former summer residence of the Portuguese Kings, classified as UNESCO World Heritage, along with visiting Belem. 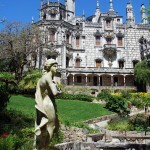 A great tour for passengers wishing to explore Portugal a little further. 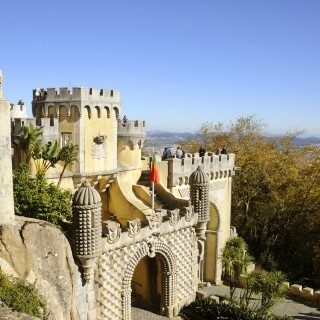 Sintra is simply spectacular. 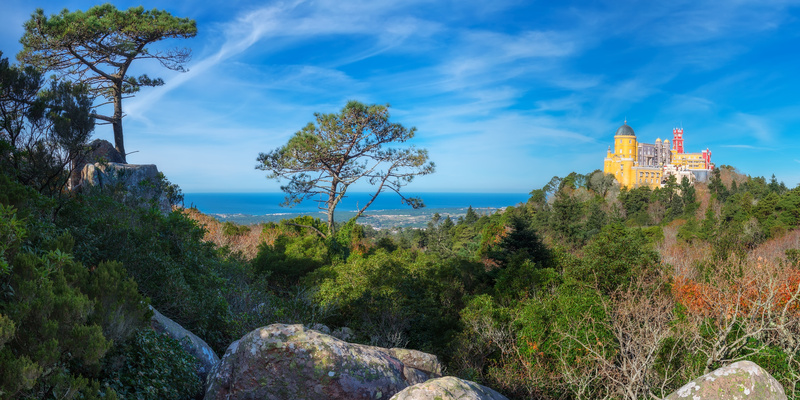 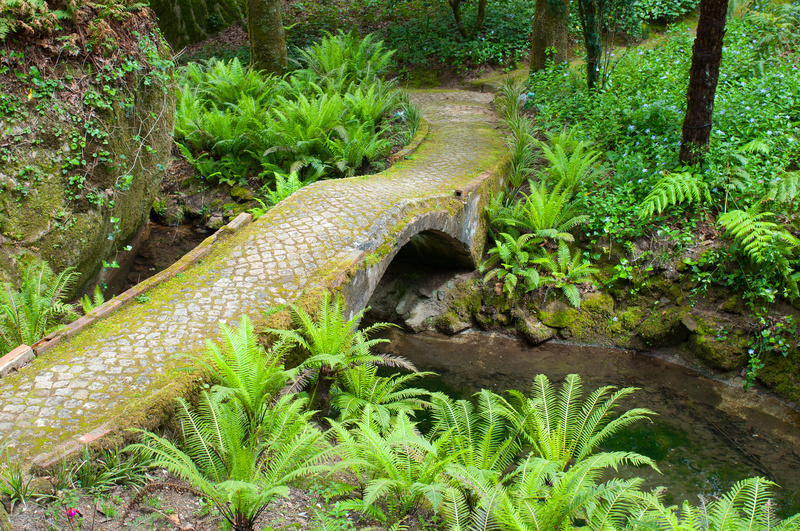 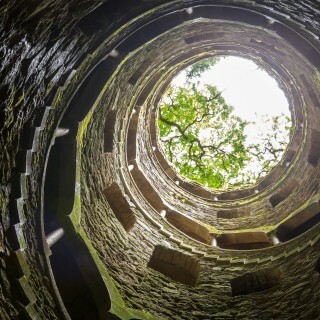 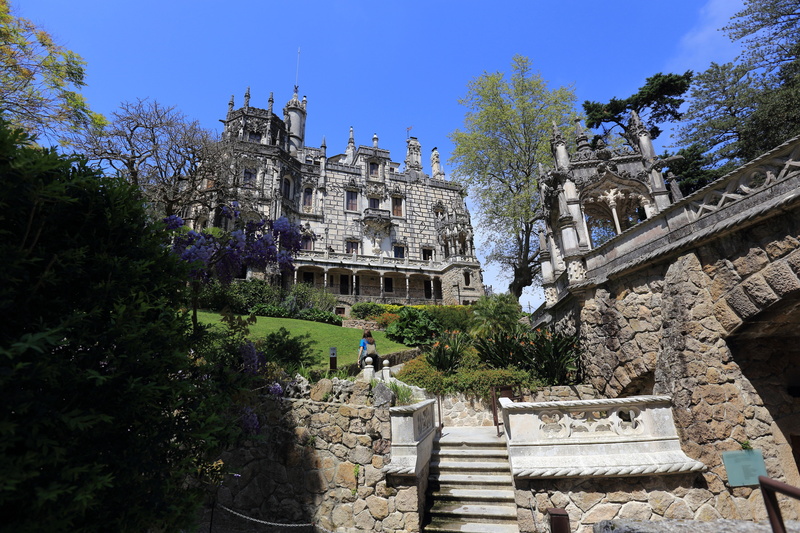 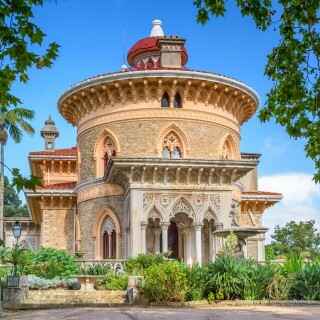 Discover Sintra, former summer residence of the Portuguese Kings, classified as UNESCO World Heritage, just outside Lisbon on our Private Tour. 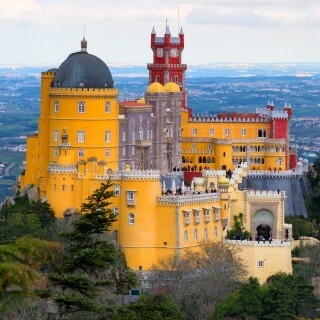 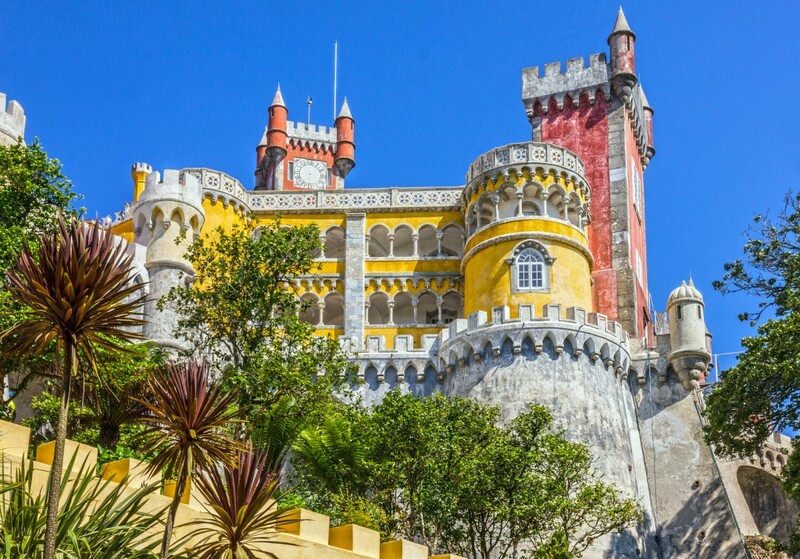 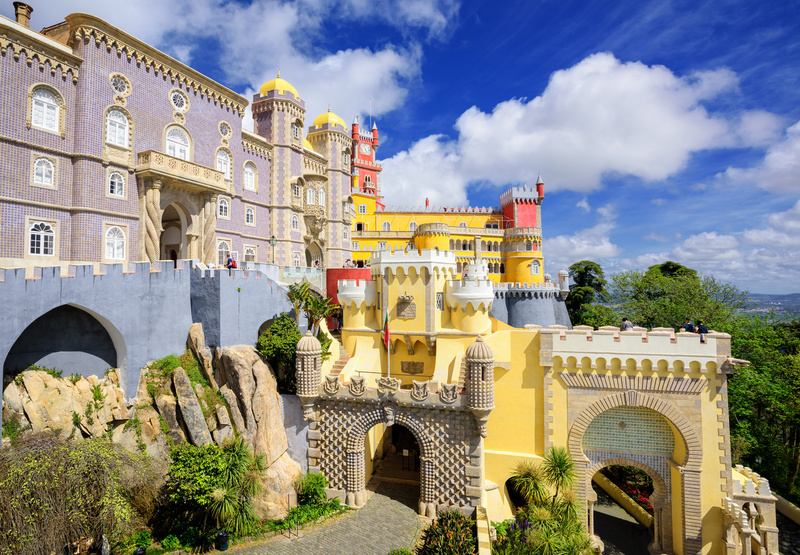 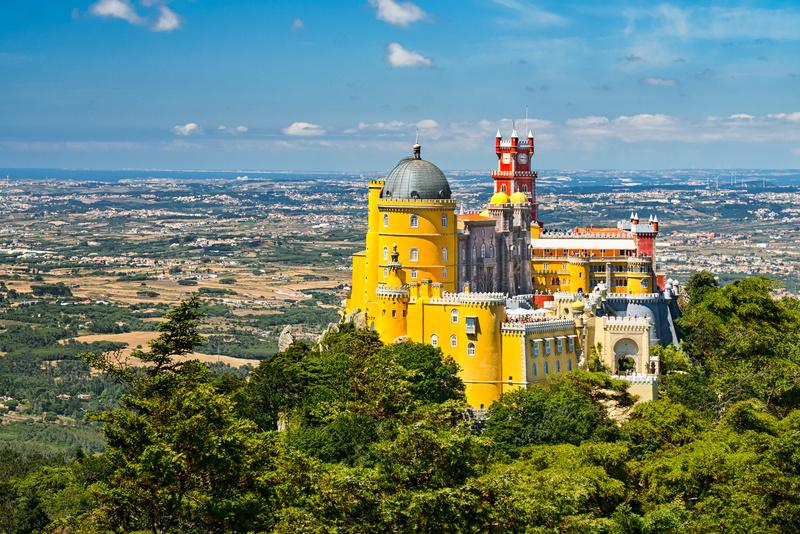 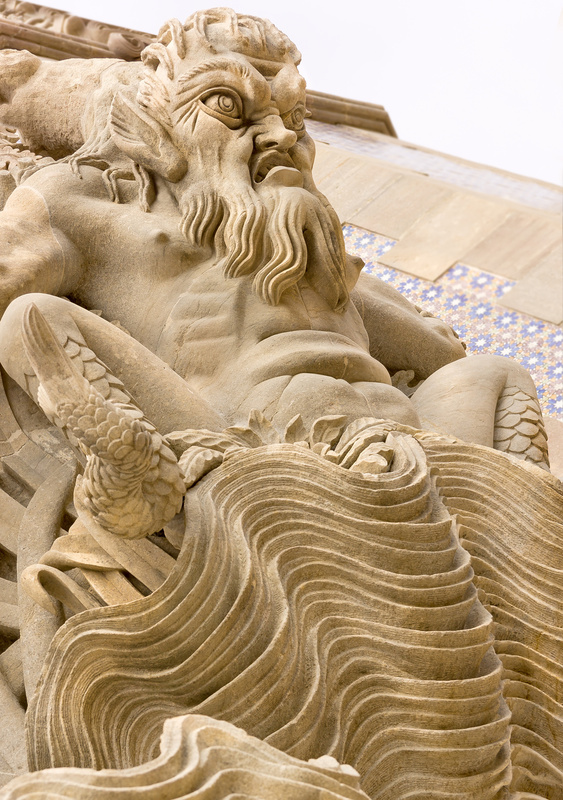 Continue with a guided visit to Pena Palace (ticket not included) and free time at the historical centre of Sintra. 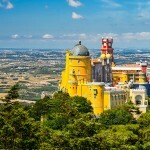 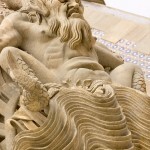 After lunch, we will see the highlights of Lisbon, such as Belem, Belem Tower, Jeronimos Monastery Church, Discovery Monument and historical down town, including the Lisbon Cathedral, Rossio, Comercio Square and much more.